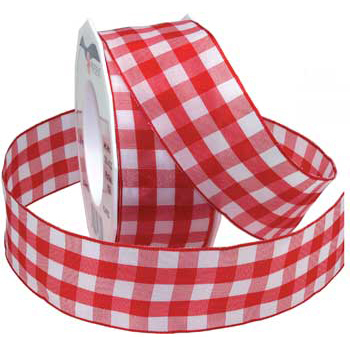 Karo ribbon is a wired plaid. It is great for giving your projects a little more of a warm homey feel. This style is available in over 20 different shades and 1-1/2 in. wide.